management system (CRM) with our API and Webhooks. 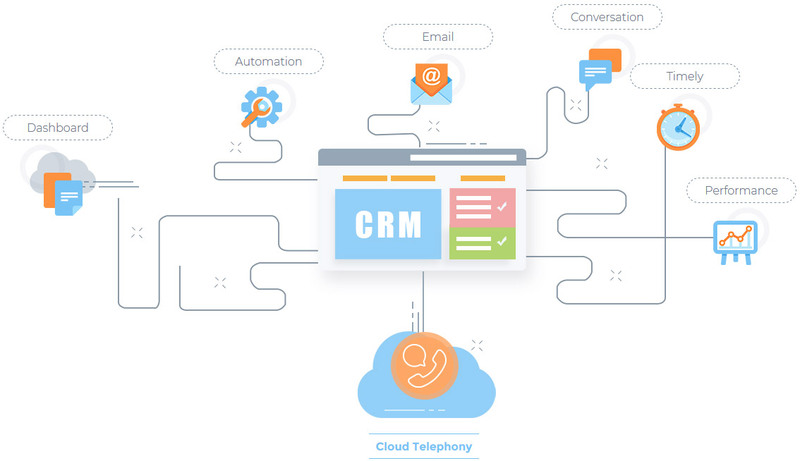 Sarv’s CRM integration is intelligent and effortless. Automate your contact book and nurture customer relationships with CRM integration. It helps to manage your leads, keep track of calls and tasks associated with them. Everything in one place. 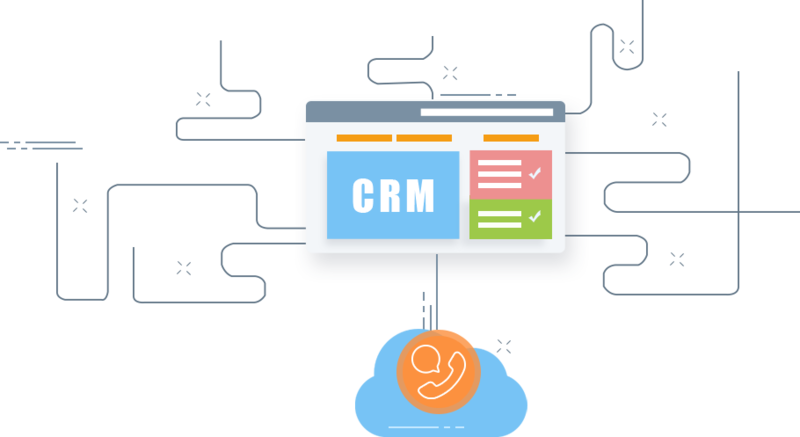 With our “all-in-one” approach, we provide unified API to integrate the leading CRM platforms for a fraction of the time. Ready to get started?